Spring is here! Time to shake off the mental fog from the winter hibernation. KindleArts is hoping to encourage more collaborative art, but for this to happen people need to collaborate. We all have art ideas in our mind that we’d love to do but they feel too big. What is needed is some fellow artists who share a similar dream. 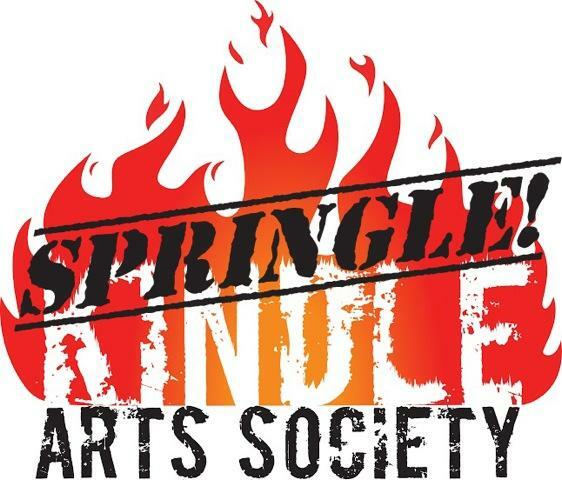 To facilitate this, KindleArts is presenting a Spring Mingle; The “Springle”. We want an open space for people to connect with other members of the community (drink!) and maybe form a few new pARTnerships! Things are going to kickoff with a Panel discussion about the Global Leadership Conference that several KindleArts members will be attending. After that we’ll flow into a large Burners and Beer style gathering with some small collaborative art for people to mingle and meet. We’re also hoping to do some optional Speed Friending where we’ll randomly pair people up for a few minutes to Talk Art! 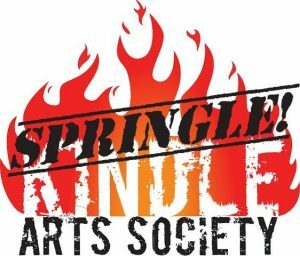 Also, (weather permitting, this is Victoria in the spring) in the later evening we’ll have some firespinning to kick Springle into the next gear as we bring in some DJs!